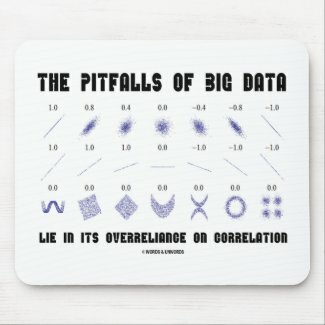 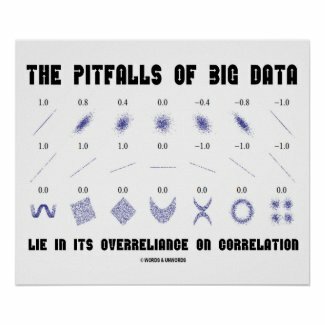 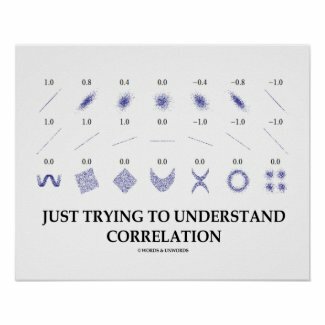 Do you know about the pitfalls of doing correlation analysis? 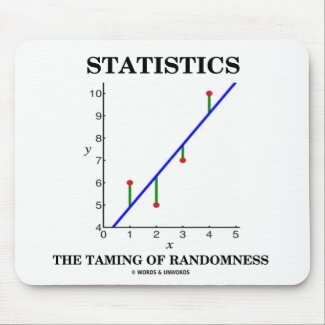 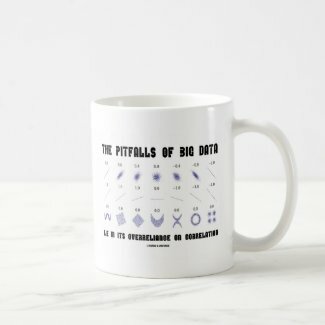 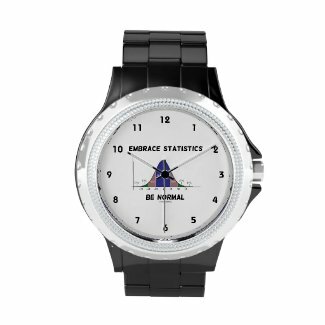 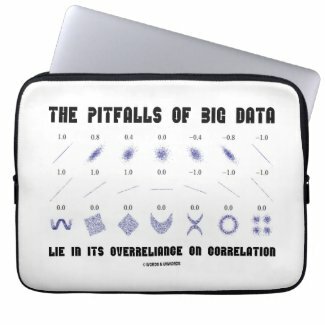 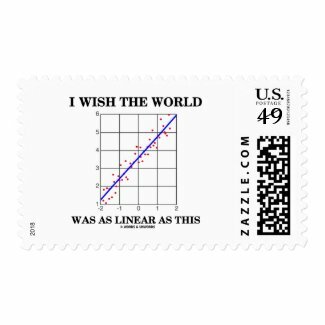 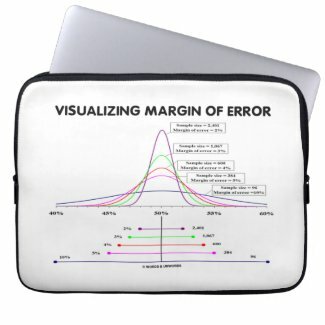 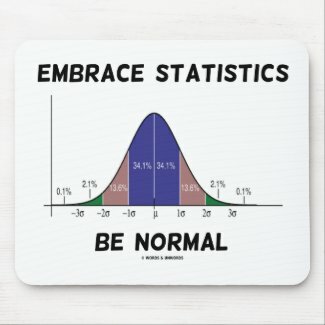 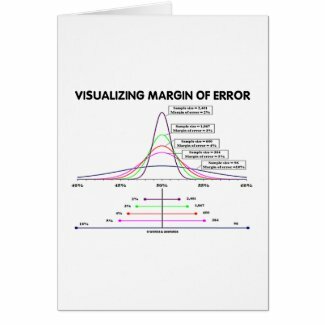 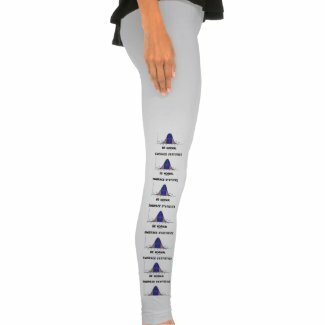 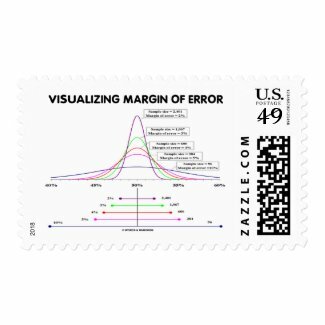 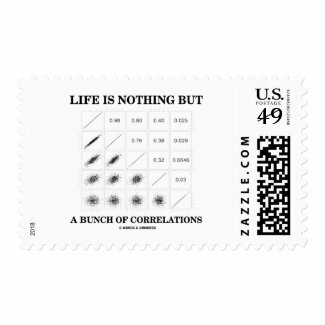 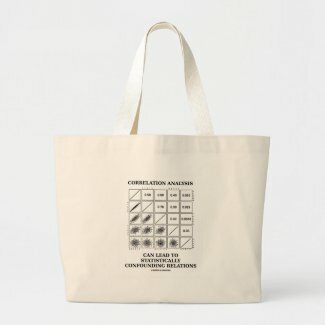 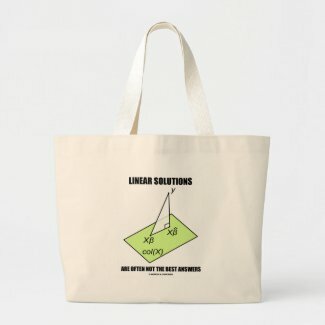 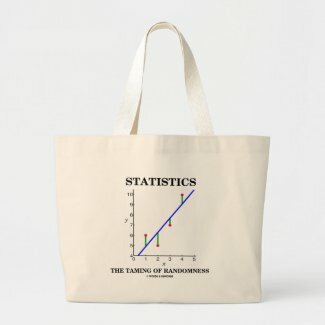 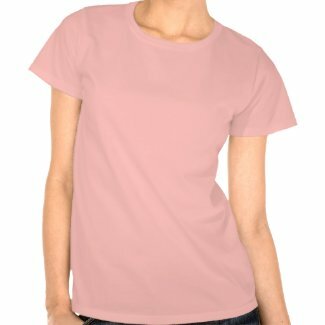 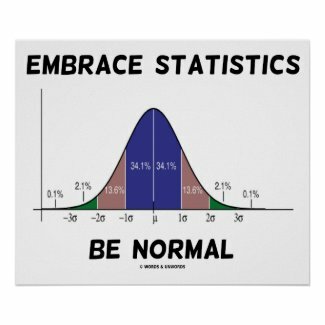 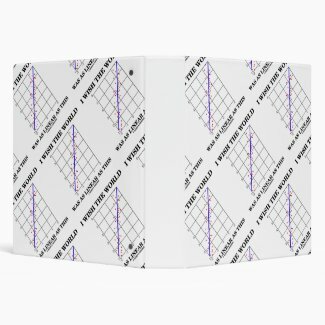 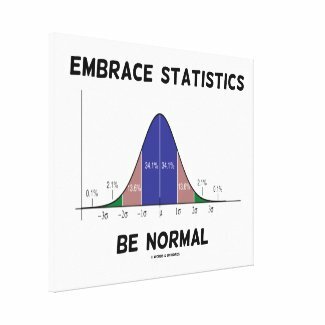 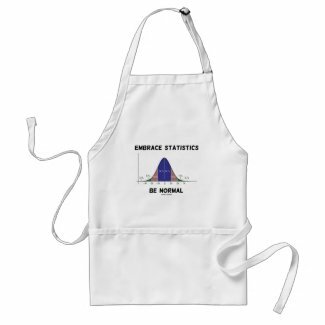 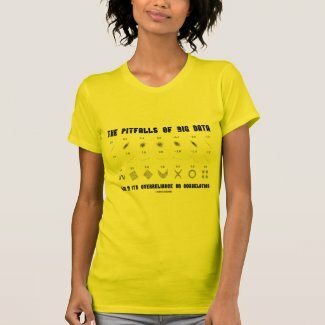 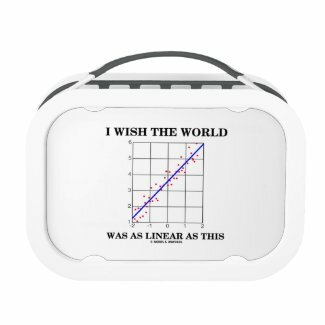 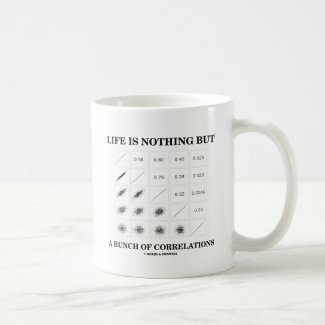 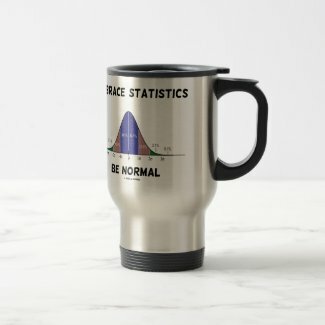 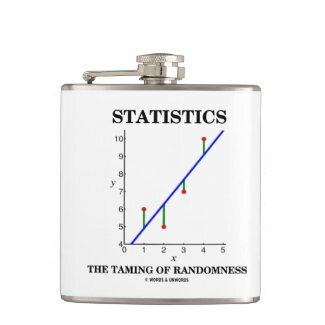 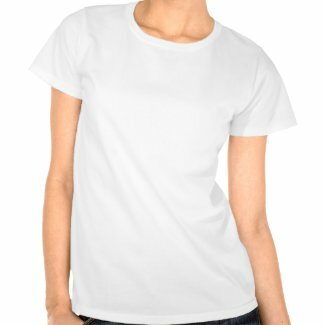 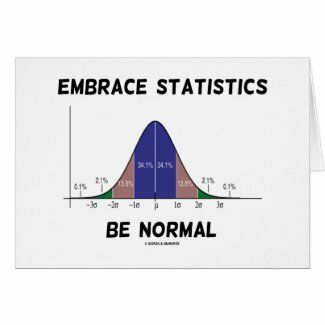 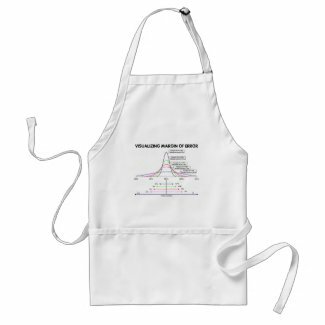 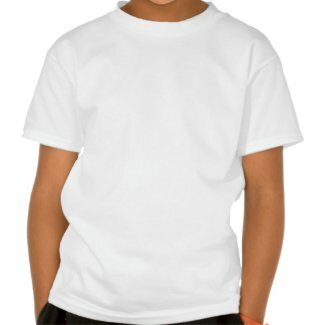 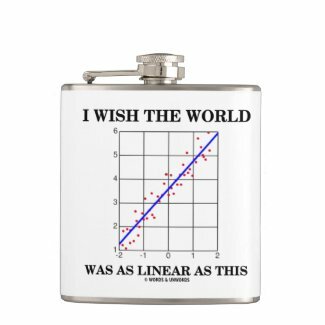 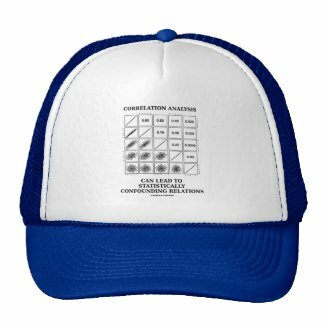 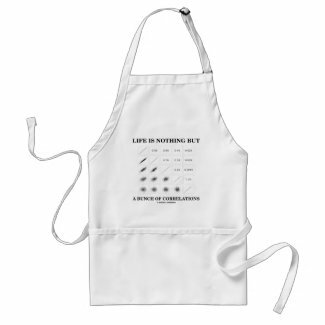 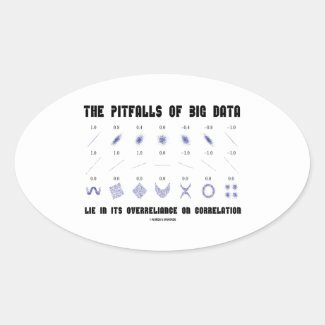 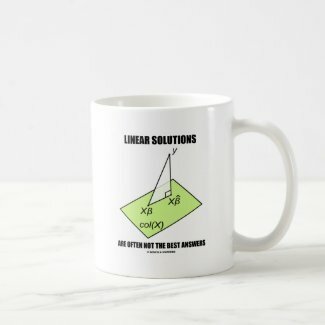 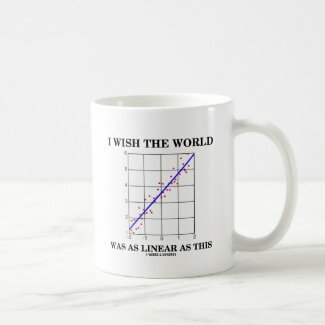 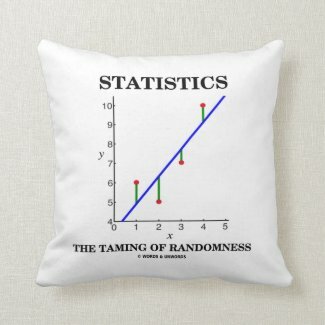 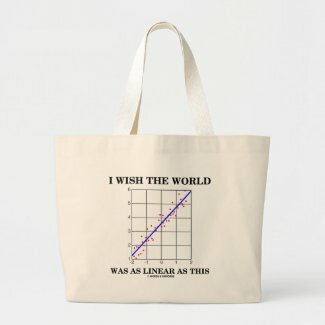 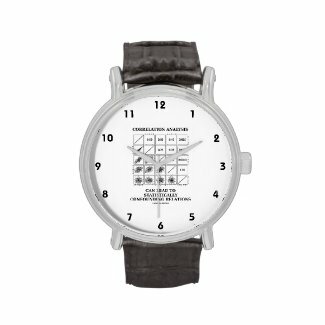 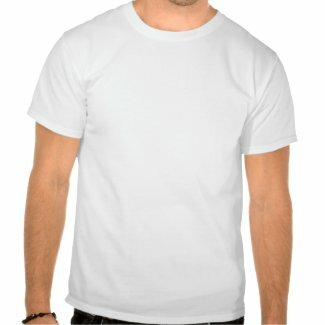 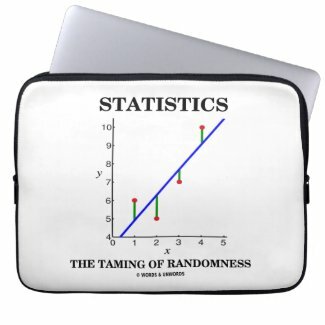 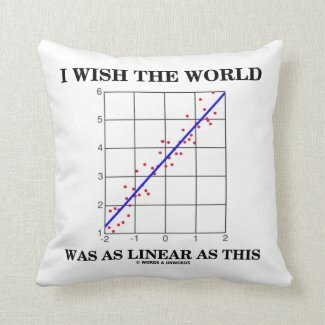 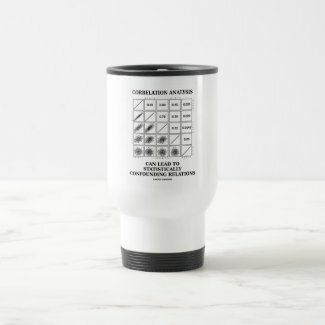 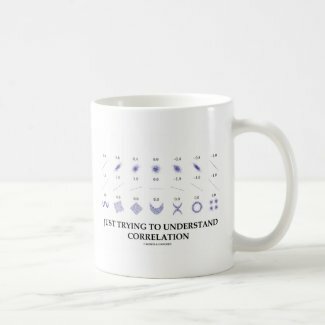 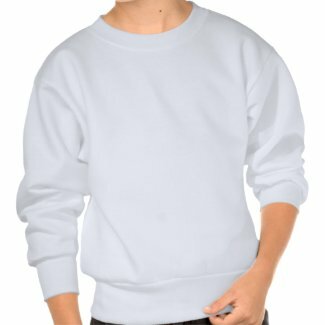 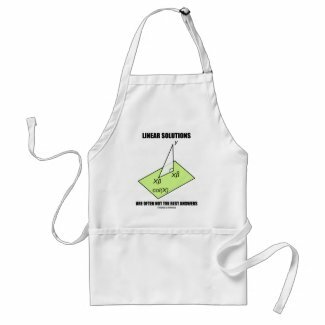 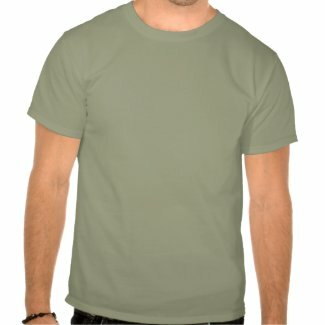 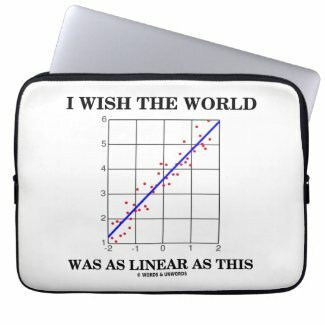 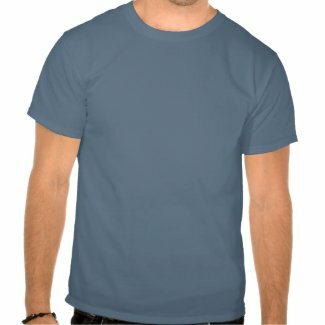 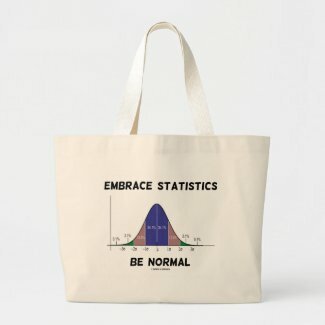 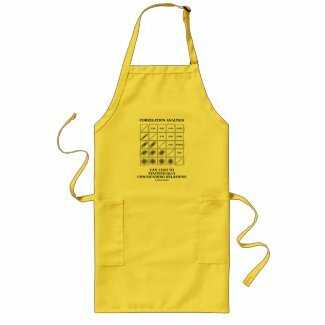 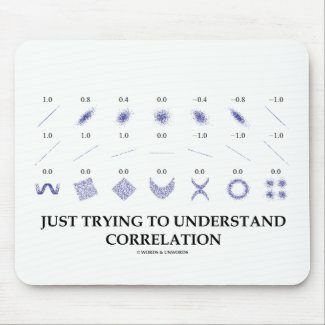 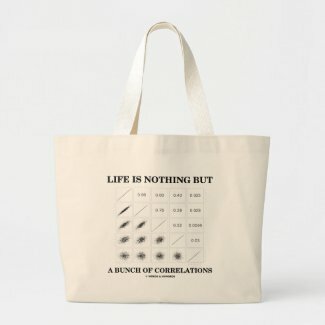 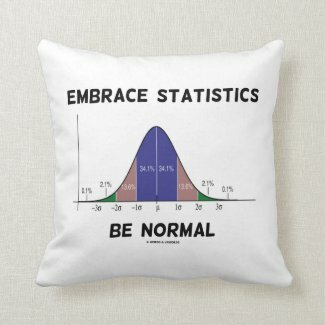 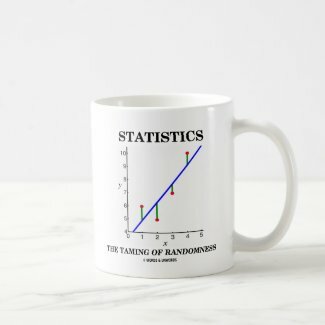 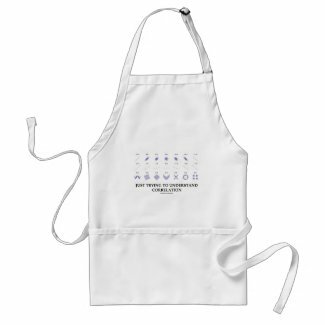 Show your wry statistical sense of humor with any of these stats itude gifts featuring various correlations and their correlation coefficients. 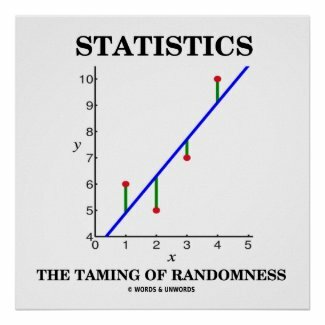 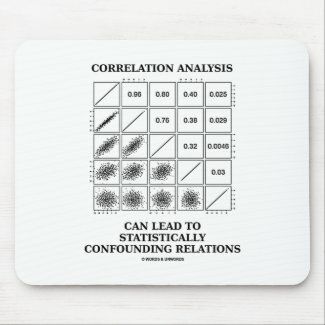 Comes with the statistical truism saying: "Correlation Analysis Can Lead To Statistically Confounding Relations". 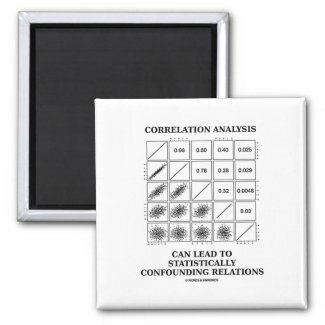 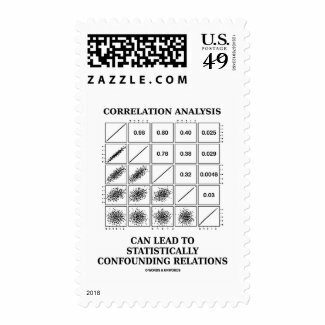 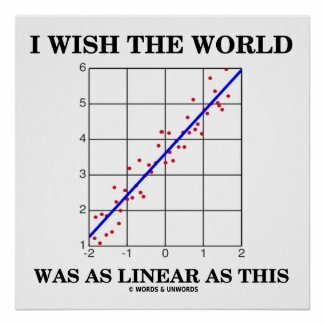 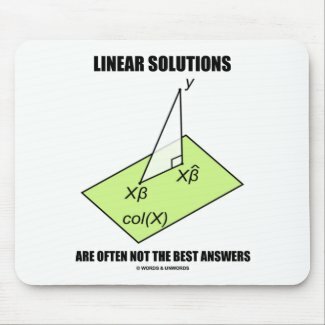 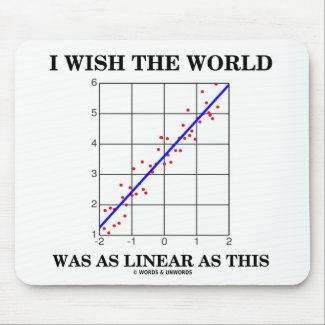 Make others do a double-take about correlation analysis today!